Here's our landscape photography checklist so you don't leave home without the essentials. As summer is meant to be on the way, we thought we'd put a checklist of gear together to make your outdoor photography shoot planning a little easier. You might also want to check out our Ultimate Summer Holiday Guide For Photographers if you're jetting off on holiday soon. 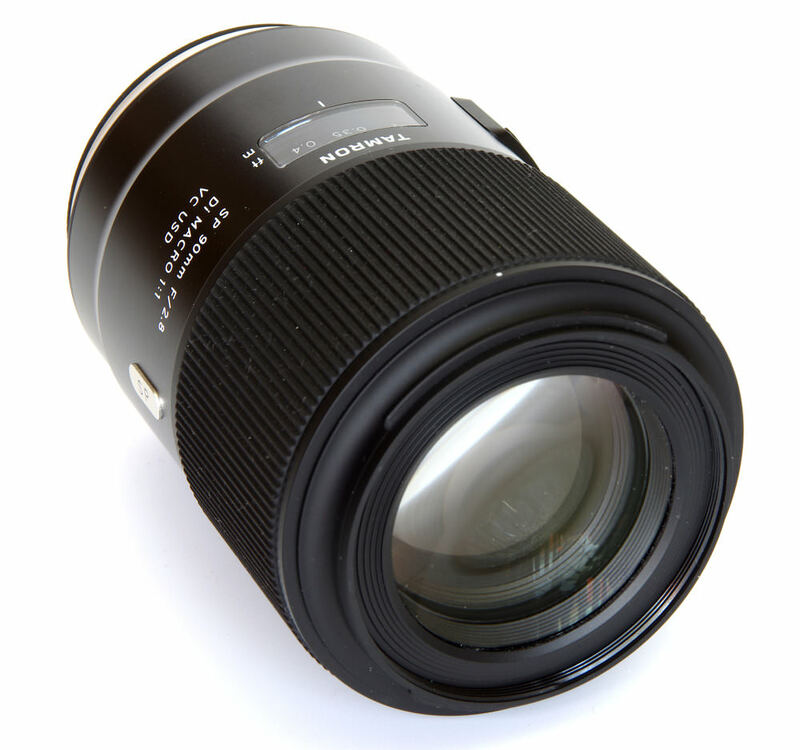 Wide-angle lenses are an essential part of a landscape photographer's kit bag. Look out for fast lenses if you're planning on shooting sunsets/rises when light can be in short supply. Lenses with longer reach can pull background detail to you, filling the frame with interest rather than having an empty field stretching out in front of you. For more tips on using longer lenses in the landscape take a look at our article: Long Lens Landscapes. Get close to flowers in the summer and fungi during the cooler months with a good macro lens. 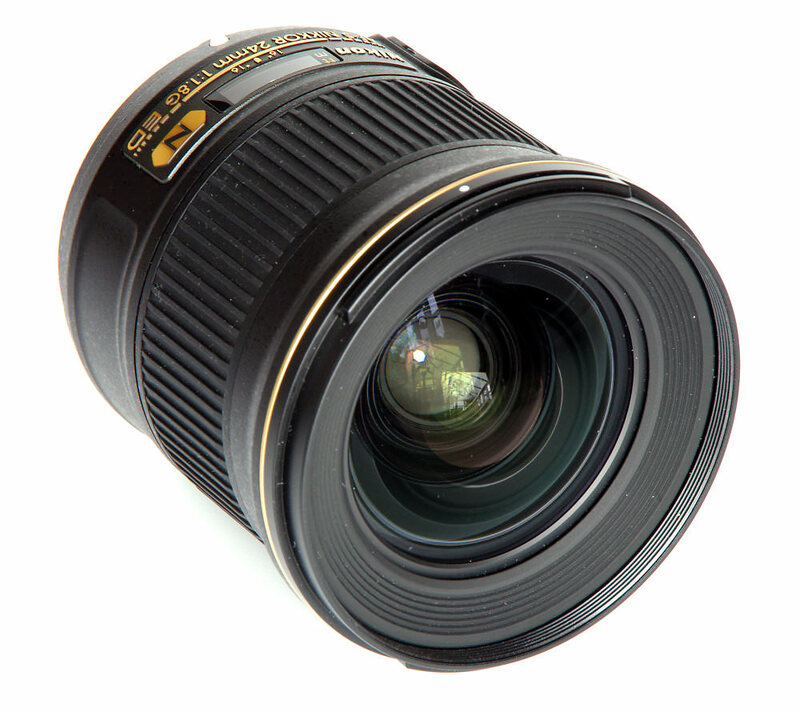 Your standard prime lens can also be handy to have as it will give a more true-to-life perspective. A tripod is a must for all landscape photographers and you want something that will give you a sturdy base to set your camera on but you don't want it to be so heavy that you need a break every five minutes when you're walking. Carrying a tripod with you means you can blur water and capture sunrises and sunsets without the risk of camera shake ruining your shot. 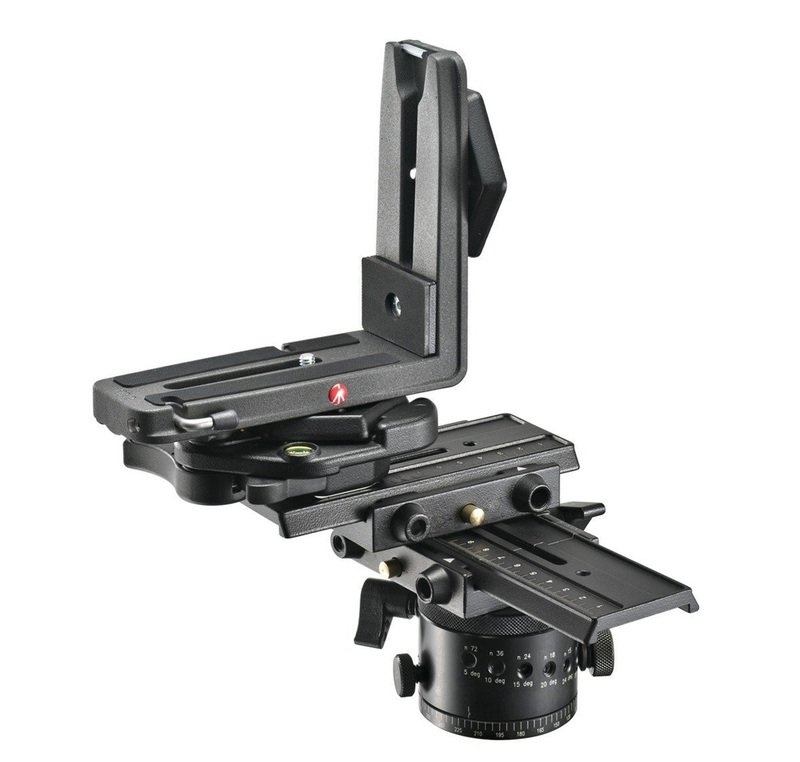 If you want to shoot panoramas you might want to consider buying a purpose-built tripod head. 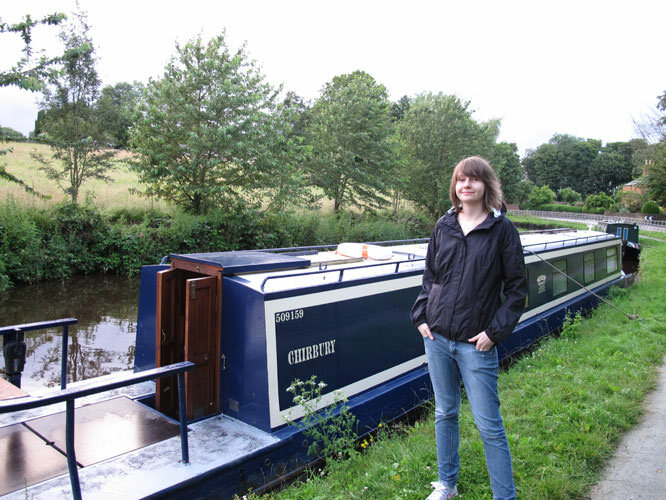 However, it's not an essential piece of kit and perfectly good panoramas can be captured without one. 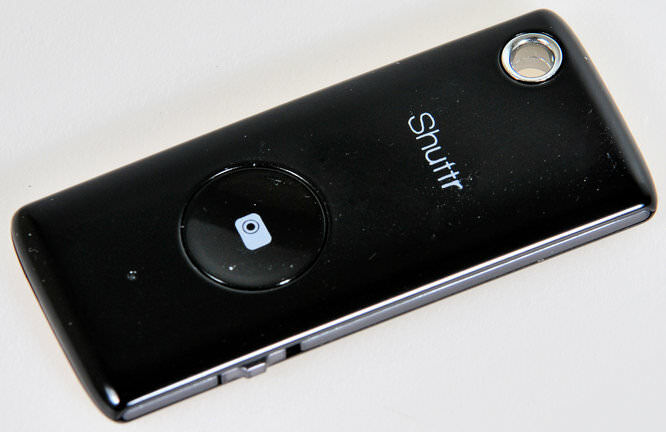 A remote release will stop you having to touch the camera which can cause shake but if you don't own one just use the camera's built-in self-timer. You need a camera bag that's not too heavy and bulky. Having somewhere to fasten your tripod to is handy too. 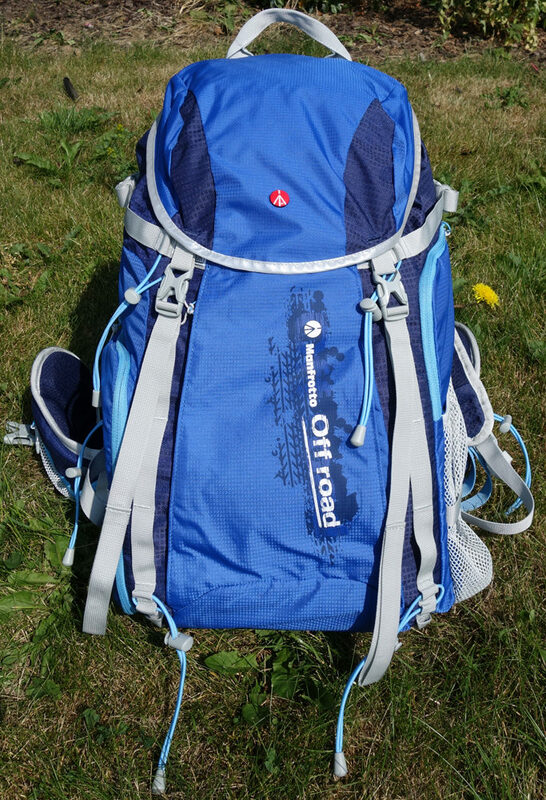 Extra external pockets for bottles of water or a flask of tea/coffee wouldn't go a miss either. If you want to have your camera ready for anything but still keep your camera secure, a camera strap is a must. 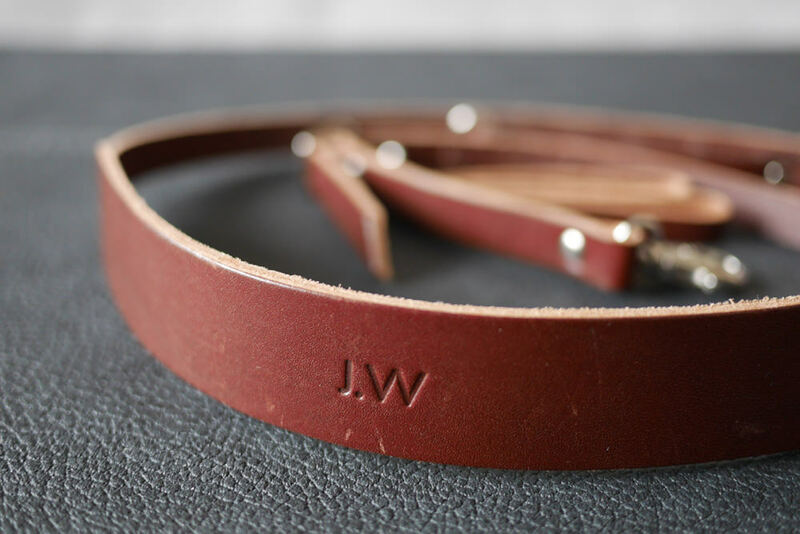 To help you decide what strap is right for you, we've put a guide together on choosing straps. 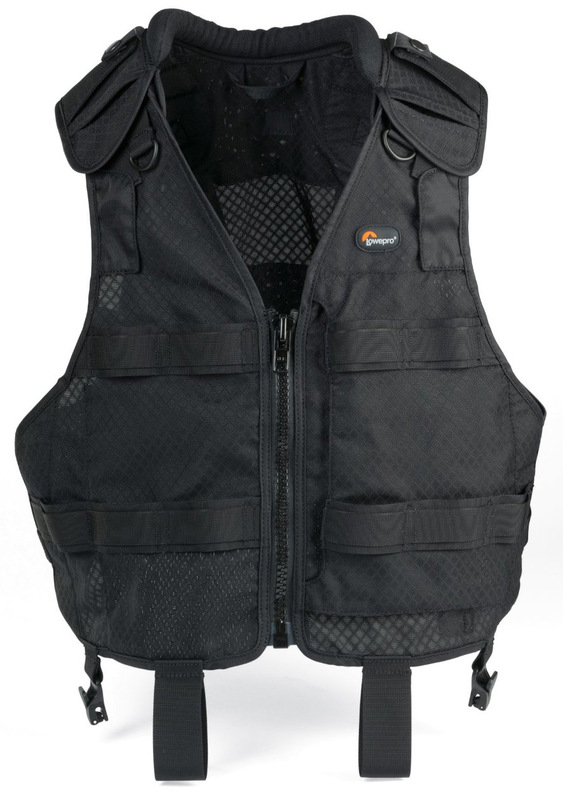 To get instant access to kit, a vest is an excellent choice. Some come with compatible components so belts etc. can be added to create even more storage room and the extra layer will keep you warm, too. 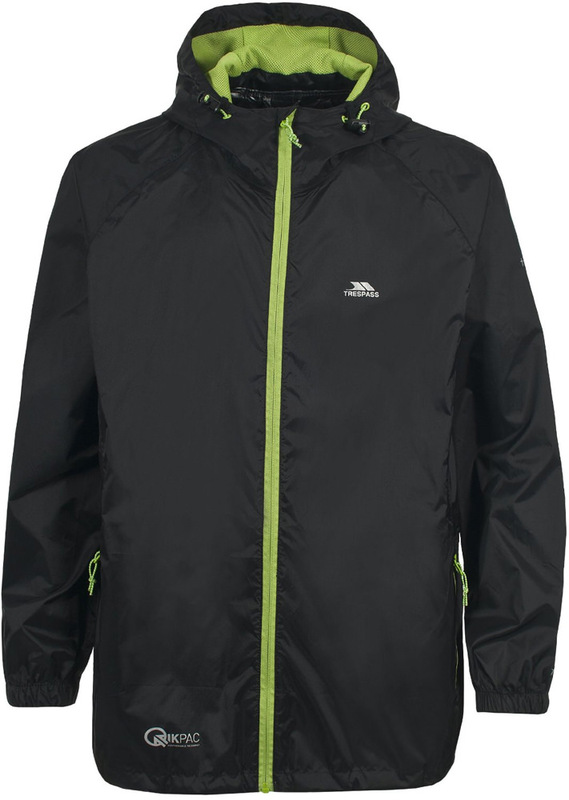 A jacket with deep pockets and storage for accessories as well as having waterproof or at least showerproof capabilities is vital for keeping you warm, dry and within easy reach of your gear. 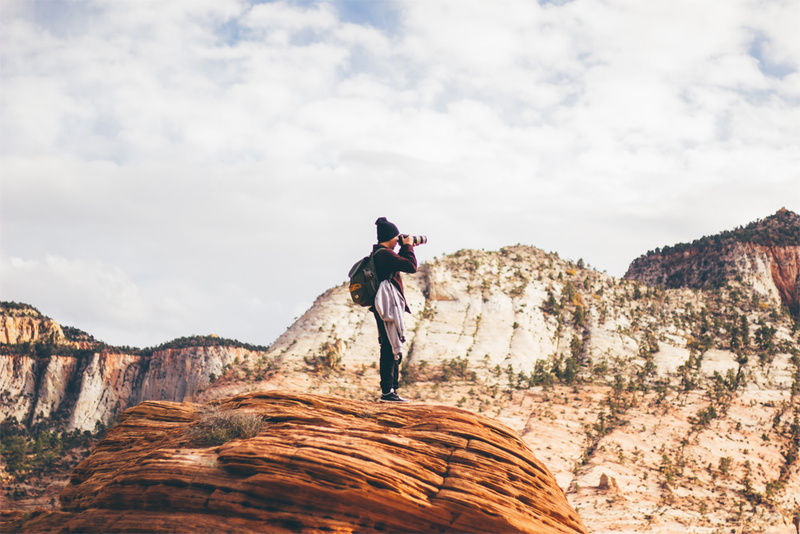 Jackets don't have to be specifically designed for photography. A light-weight, waterproof jacket that can be packed away into a bag will be fine for most walks, although, you may want something slightly thicker during winter. 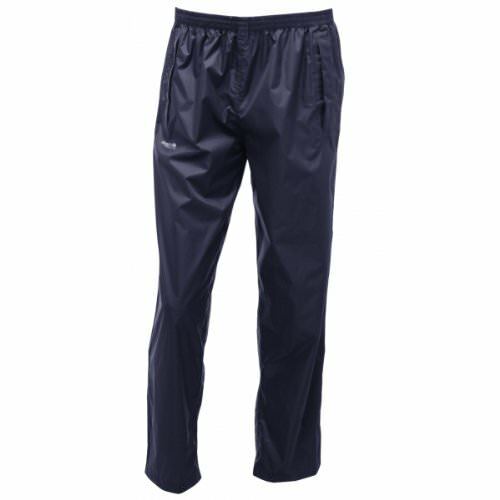 Waterproof trousers are ideal for landscape photographers heading out to capture landscapes in unpredictable weather. Many pairs are fully water-resistant so your clothes underneath should stay warm and dry. 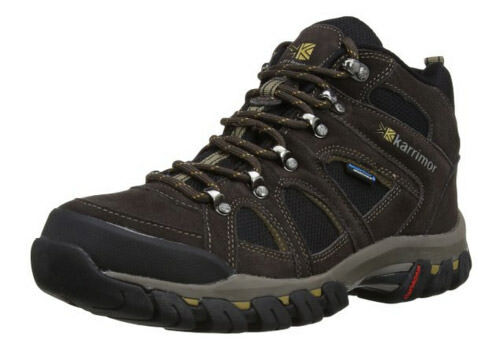 Long hikes require a decent boot so it's well worth investing in a decent pair of walking boots that are waterproof, durable and warm. A good pair of socks will keep your feet warm and comfortable on long walks and Don't forget to pack spare walking socks too, just in case as you don't want to be walking in soggy socks. You can now buy gloves that you can use touchscreens with without removing them which means your hands won't get cold. 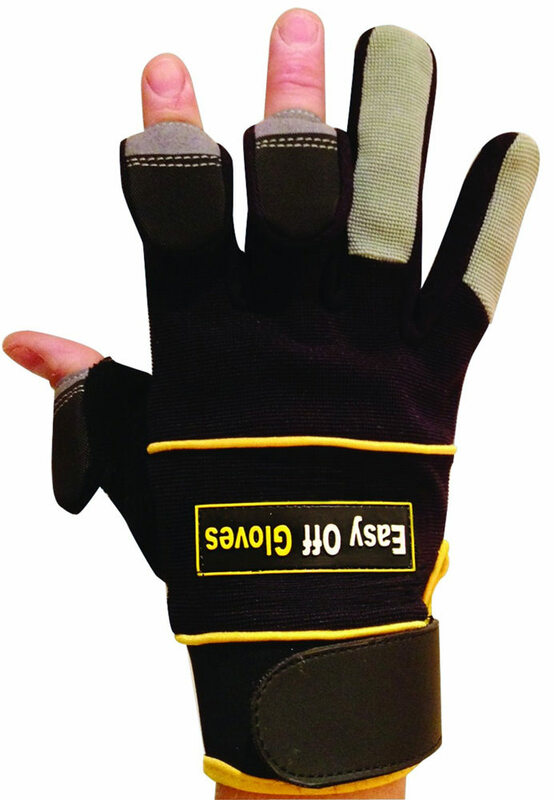 Alternatively, you can purchase specialist gloves that have fold-back finger tips so you can adjust buttons / dials on your camera more easily. 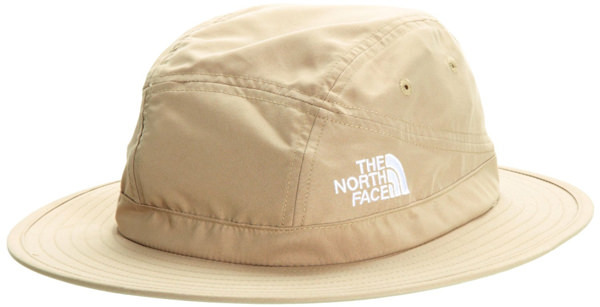 You shade your lens with a lens hood so do the same for your head with a brimmed hat. Handy when it's raining, but only useful if it is not too windy. The brolly should be removed from the holder for the actual exposure. If you are into macro photography, the Wimberley Plamp may be for you. It’s a highly flexible device to help photographers in the field. 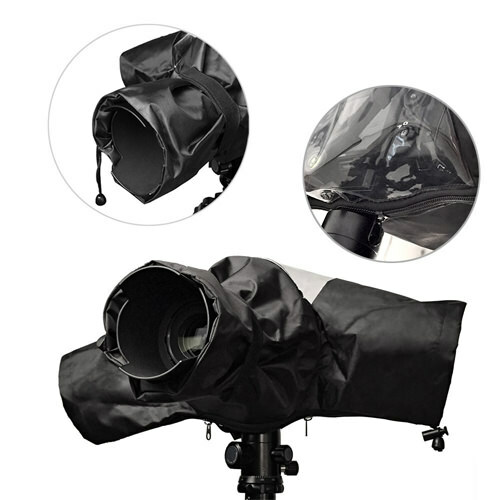 It's highly effective at preventing the movement of stems in a breeze and will permit flower or other macro photography in less than perfect conditions. Polarising filters are a very useful tool all photographers should have in their kit bags as they can be used to improve your shots in multiple ways, including reducing reflections and enhancing colours. 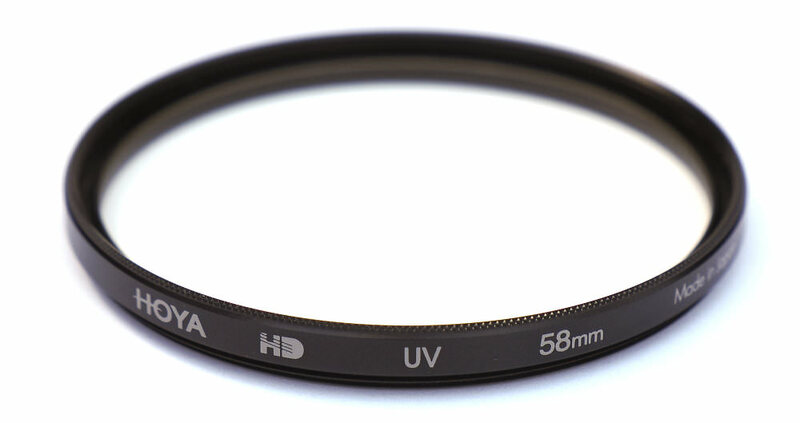 A UV is a popular addition to someone's filter kit, often used to protect the front element of the lens from scratches, dirt, water and other foreign matter, and can also make it easier to keep your lens clean, as you can simply remove the filter and clean that instead of the lens. 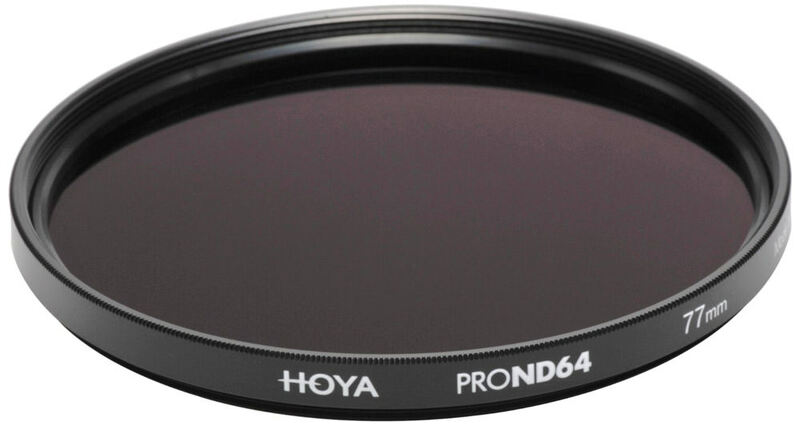 To capture long exposure landscapes you're going to need an ND filter in your photography kit. You can learn more about using NDs to capture blurry water shots over on Filterzone. 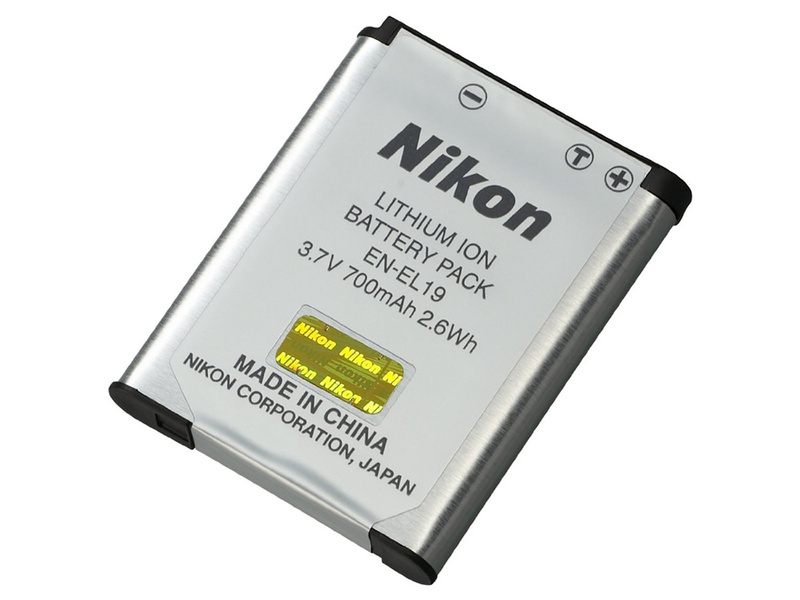 If you're planning on heading out on a long shoot or fancy trying out some extremely long exposures then spare batteries will be a handy thing to have in your backpack as battery power will soon be consumed by your camera. Memory cards are the main format used to store digital images on so it makes sense you take at least a couple with you on your trip. We've recently updated our 'guide to memory cards' that'll help you understand what memory cards are available and their benefits. 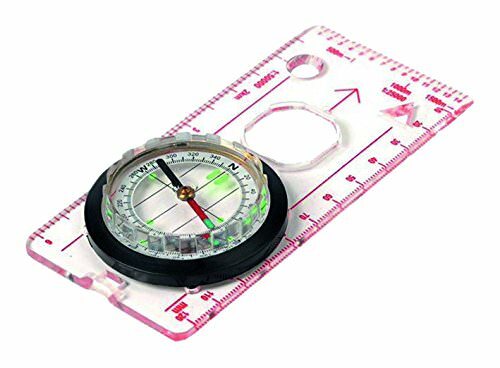 We all have smartphones now but you should always pack a map as you can't guarantee you'll always have signal and you don't want to get lost on a mountain. No GPS or phone signal but unsure which way to go? You'll be glad you packed a compass. They're not expensive either and don't take up too much room so don't leave home without one. 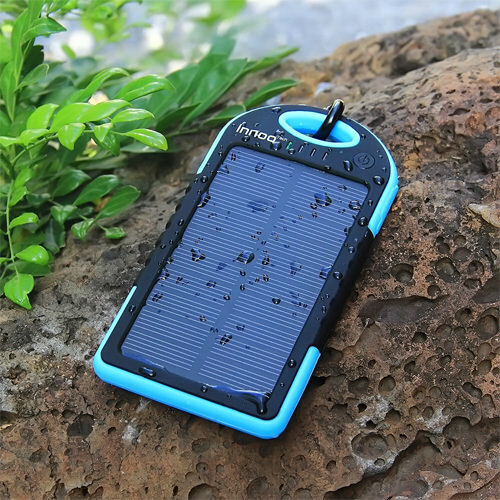 A solar charger can be a really useful piece of kit when heading off out where there are no power sockets. 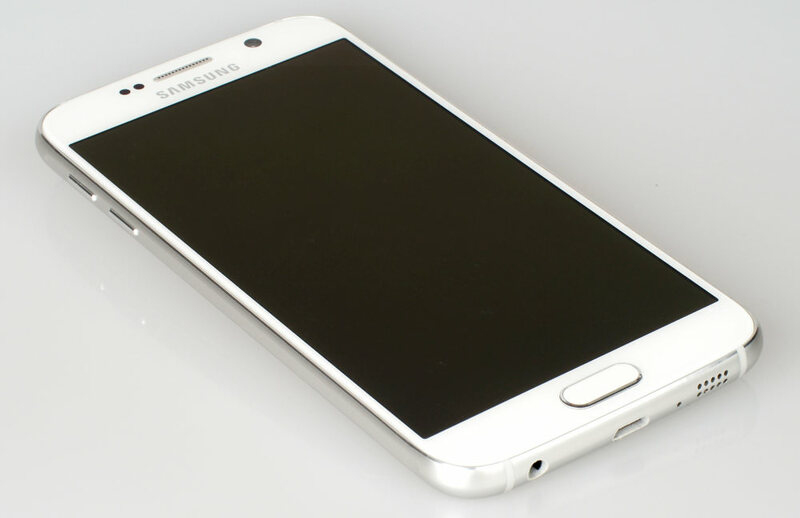 They charge under sunlight so no power's needed and they can give your smartphone just the boost it needs to keep it alive until you reach home again. Hopefully, rain won't spoil your day out but just in case, it's well worth taking a cover that protects your gear from rain. 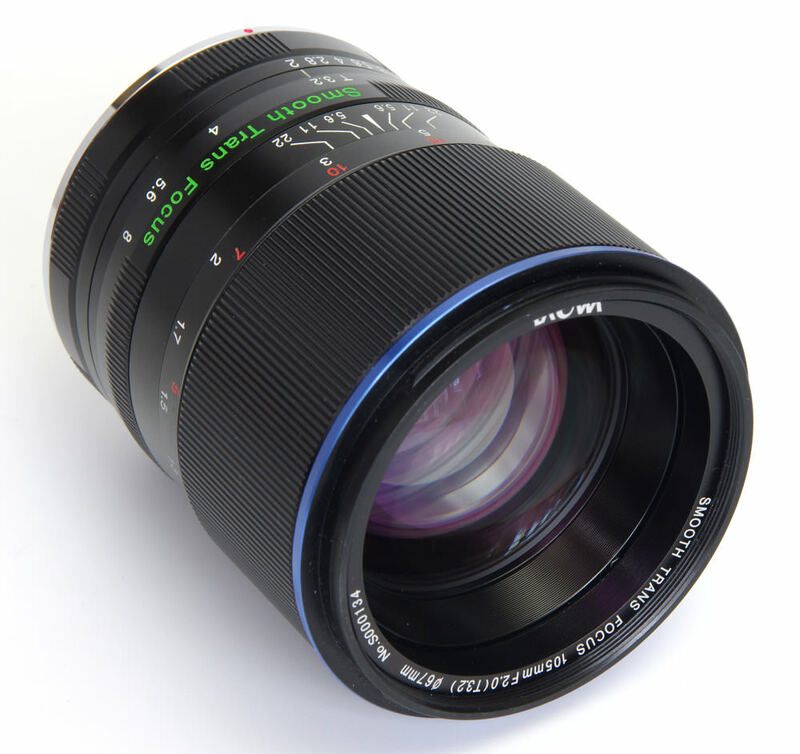 Various sizes and styles are available so do check that the model you're looking at does fit your camera specifically. 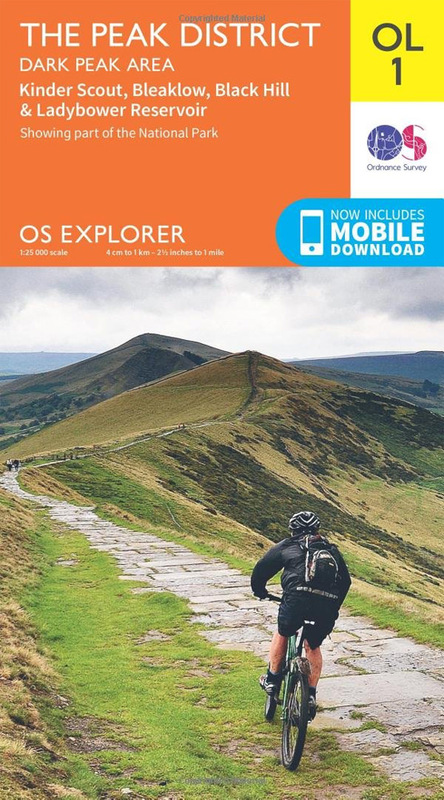 Even though you may not have signal all of the time a mobile phone handy to have with you for emergencies and there are loads of useful apps you can make use of, too. Monopods can be easier to carry than a tripod, plus some double-up as walking sticks as well. A recent model ePHOTOzine reviewed is the Benro Mach3 9X CF Series 2 which actually received a 'Highly Recommended' award. If you want to capture a sunrise you're going to be getting up and heading out while it's still dark so a torch will be a very handy accessory to have on you. To free your hands up, choose a head torch instead. Yes, it's not the most attractive thing you'll ever where but it is practical. 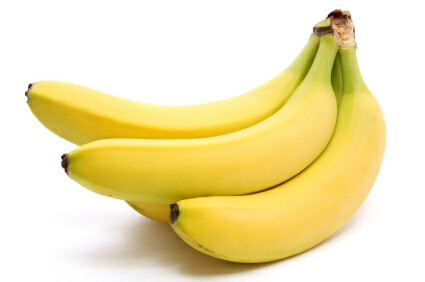 You'll need fuelling on your walk so don't forget to pack bananas, protein bars, sandwiches and anything else that you particularly like that'll keep you going all of the day. Plenty of liquid is a must when out walking and taking photos, even more so in summer, so don't forget your water bottle. If rain drops get on your lens or if you're at the coast and are contending with sand particles blowing in the wind then a cleaning kit is something you'll want to pack in your bag. 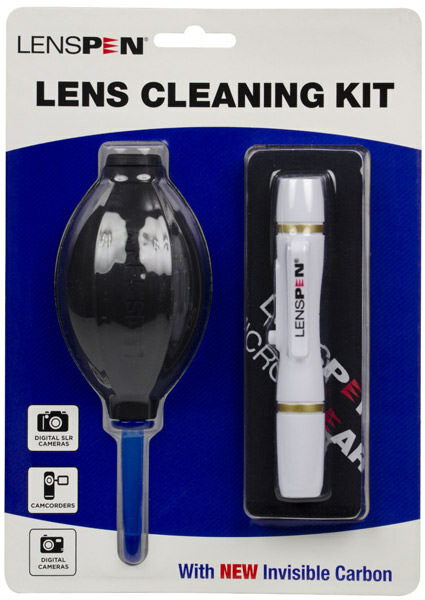 Hurricane blowers, micro fibre cleaning cloths and brushes such as the Lenspen are all tools you'll be able to use to successfully clean your lens. 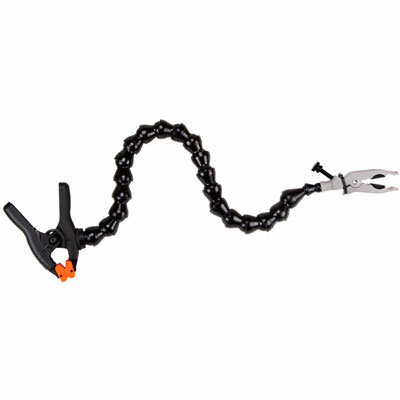 This is an essential piece of kit you shouldn't leave home without. Even if you're going on a day trip, suncream is still something you should pack. 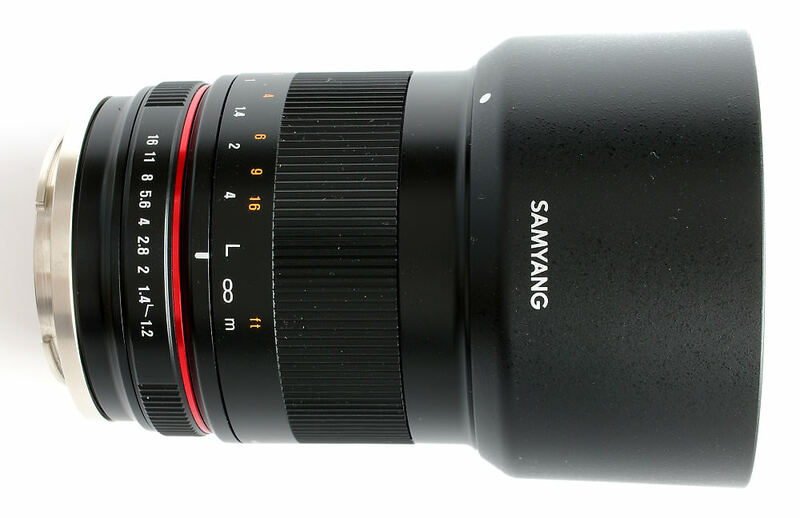 plus one other general purpose zoom (18-125mm).....plus a waterproof cover for the bag.!!!!!! 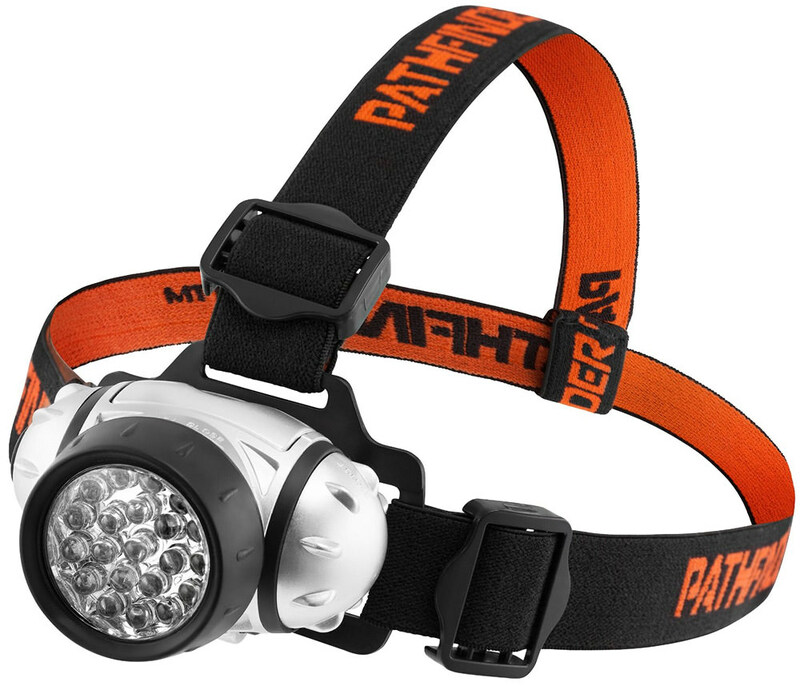 Torch; Head Torch (? ); ..........NEVER USE 'EM !!!!!!!!!!!!!!! anything with an image afterwards when shooting slides, or limited 'adjustments' in prints !! business of processing my stuff as stimulating as taking the shot in the first place !! !